PEKO's newest machinery highlight? 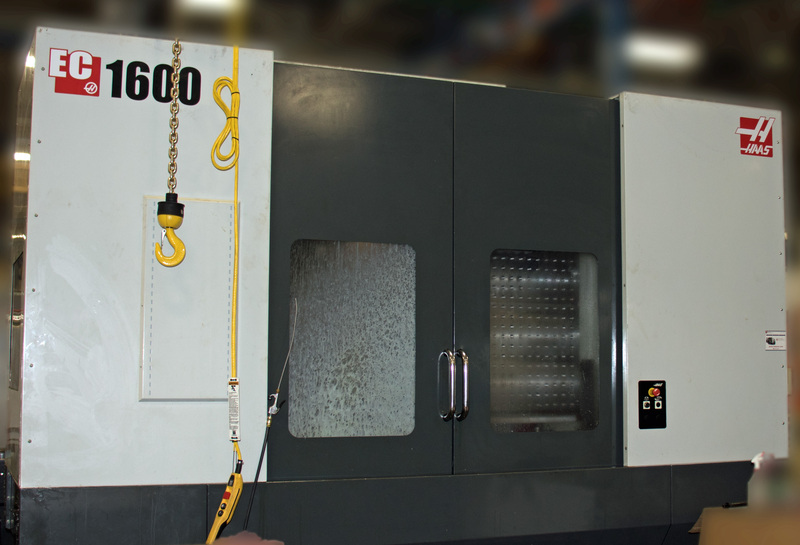 The Haas EC-1600. While we have had this machine for a few months now, we wanted to share with you the astounding capabilities it offers and how we have been able to advance our business because of it. This four axis machine is located in our Lee Rd facility and can hold up to 10,000 lbs of metal for cutting. The increase weight limit allows us to cut larger parts for our major mechanical assemblies, and has a max cutting speed of 500 in/min. 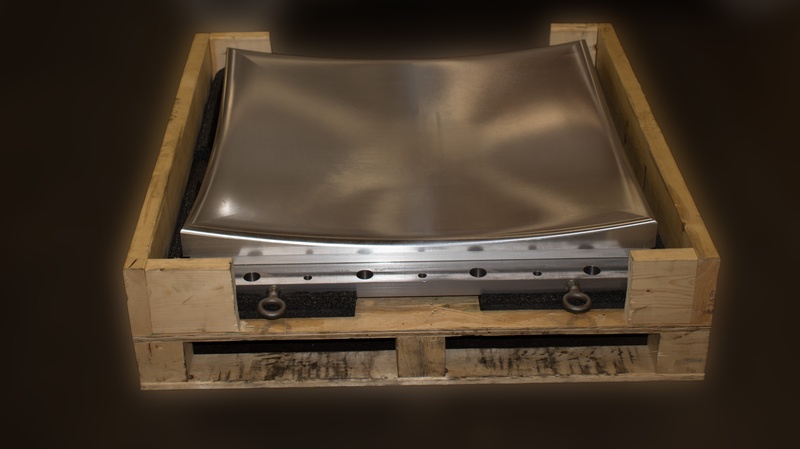 This machine has provided us with the opportunity to really hone in on our CNC machining capabilities, allowing us to create concave 32" reflectors for the communications industry. Since the communications industry is one of the most stringent industries when it comes to quality assurance, this machined part really opened our eyes to what we can do for our future OEMs. This specific part takes over 40 hours of machining to complete, while the last pass alone takes over 20 hours to finish. Since most communications companies are thinking in terms of the up-and-coming 5G network, we are excited to share our experience and knowledge with 5G companies and OEMs looking for a contract manufacturer. For more information on how facilities and capabilities can help you with the completion of your next complex product, request a quote and talk to an engineer today!